What if prescription orthotics are not what you need for now? 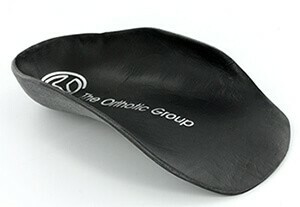 You might benefit from temporary use of premade orthotics in mild cases. Our orthotics are designed to fit the following categories of shoes. 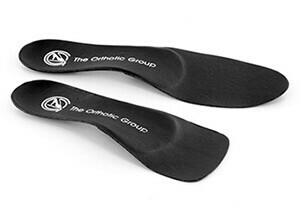 Orthotics designed to fit ski, skate, soccer, golf, basketball shoes and many more. Custom orthotics to fit casual and walking shoes. Excellent shock absorption and foot support. Suitable for all-day foot support in steel-toe, composite toe safety boots. A variety of custom made children's orthotics for biomechanical support. 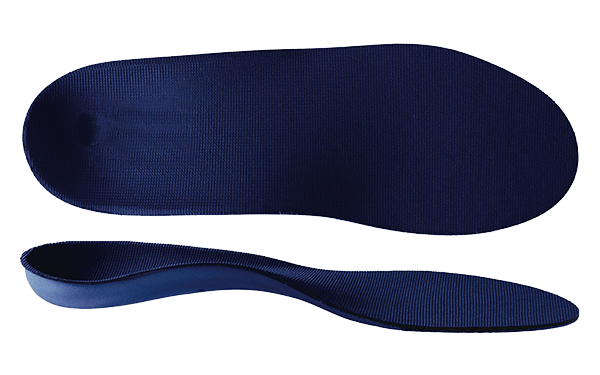 Suitable for in-toeing, severe flat feet, Achilles tendon pain (growing pain) and in-turning knees. With 3 layer memory foam, these orthotics are suitable for diabetic and arthritic feet. They are specifically designed to relieve high pressure areas, cushion corns and calluses and prevent ulcer formation on the diabetic foot. Most of the time our first pair of inserts or arch support are the ones we buy in the supermarket or pharmacy. The problem here is that most devices sold in these places are not very supportive, which for many conditions other than perhaps "tired feet" make them essentially useless. 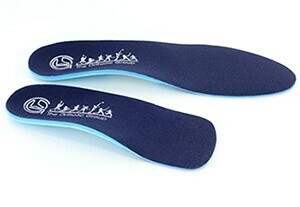 Adequate support and cushioning are the main purpose of orthotics. Fortunately, at Good Foot Podiatry, we realised the problem for those who could not afford, or perhaps did not need a prescription device and solved it by manufacturing Medical Grade Off-The-Shelf orthotics. 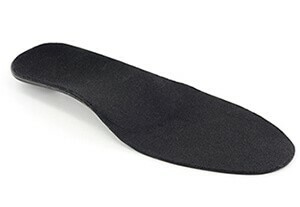 These are pre-made devices but unlike pharmacy or store-bought arch supports, these orthotics are made out of prescription grade orthotic material, as such, they provide mild to moderate support and cushioning of feet. 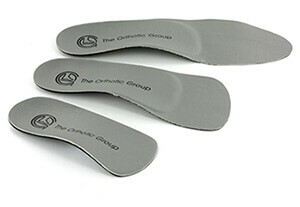 Premade off-the-shelf orthotics are great for situations where a custom orthotic isn't required. Keep in mind, these orthotics are not a permanent replacement to Custom-made orthotics, but can address your needs in the meantime. Speak to Dr Gaza for guidance around your individual situation. If you are simply looking for extra cushioning or support, you may wish to try an over-the-counter shoe insert first. If you have serious pain or discomfort, however, schedule an appointment with a podiatrist. To assess your overall health and look for any other contributing factors. Today's podiatrists are specially trained to evaluate the biomechanics of the lower extremity.